University Clearance Date And The Documents Required for Clearance, when will Jamb start admitting students and when will Universities and Polytechnics begin online and physical clearance? This is the latest question in town. 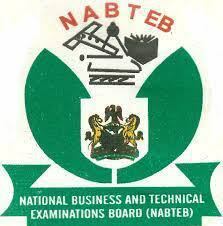 I have already discussed when Jamb would start giving admission. 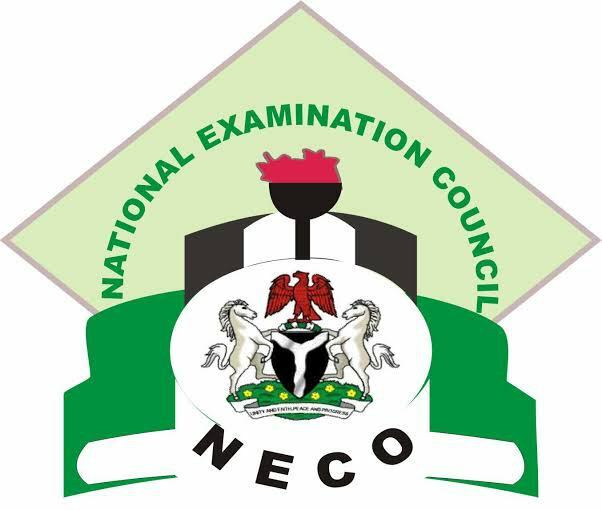 Universities and Polytechnics Physical and Online clearance will begin when Jamb and schools have already offered admission to candidates. Before you go for clearance, you certainly need to have certain documents in place. Preparing ahead make things easier for you. 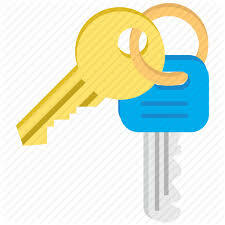 In this article, I will list the documents you need to take to the school immediately the clearance date is announced. 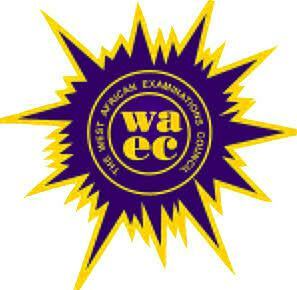 WAEC/NECO/GCE-NECO/WAEC-GCE/NABTEB (Unilag doesn’t accept two sittings). 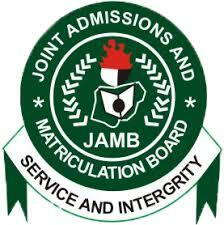 Jamb and school admission letter. State of origin or local governments certificate. Note: Your school might require more or less documents; I shall update you about any changes made when your school finally announces clearance date. Now you may be wondering, when is the actual admission screening date for 2018? This is a very important question. I will keep you updated as I get more clearance and admission news for you school. You may also see the latest school news here. That is all we can talk on University Clearance Date And The Documents Required for Clearance, feel free to ask questions using the comments section below.